Did you know about 40,000 dust mites (a common cause of household allergies) can be found in only one ounce of dust? To reduce the amount of dust mites you and your family inhale, trust the duct cleaning services at Oliver. Before and after pictures for the customer to see. The state-of-the-art, HEPA-AIRE HVAC contaminant removal system used during Oliver’s air duct cleaning service assures that your ducts are being cleaned in the most effective way. It is 99.97% efficient in removing microbial contaminants and causes minimal disruption. 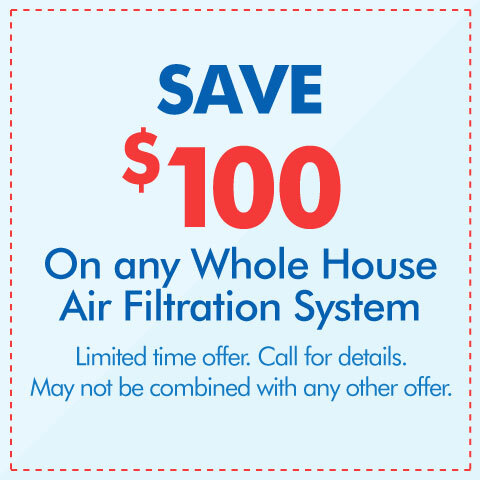 Home air duct cleaning is one of the smartest investments you can make to protect your family, as it creates a healthier home. Dust, dirt, pollen, mildew, fungi, bacteria and smoke can be pulled into your duct system every time your furnace or air conditioner operates. These airborne contaminants build up inside the ductwork over time and circulate throughout your home. This unhealthy air circulation can cause an increase in sickness and respiratory problems for your family members. The state-of-the-art, HEPA-AIRE HVAC contaminant removal system used during Oliver’s air duct cleaning service assures that your ducts are being cleaned in the most effective way. It is 99.97% efficient in capturing microbial contaminants. 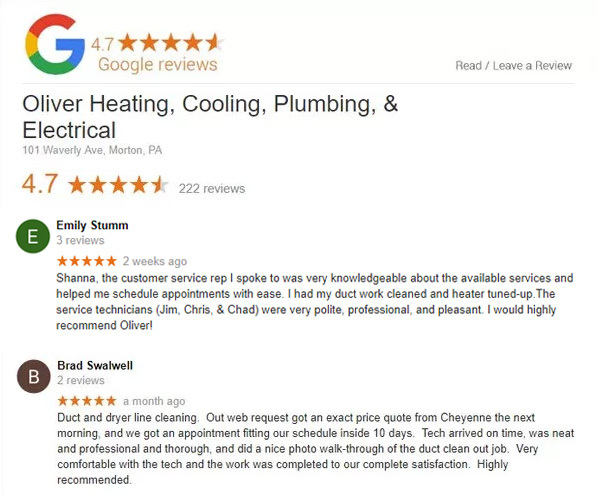 If your family seems to be suffering from allergies, asthma, headaches, sleep problems and other respiratory problems, request an appointment online or call Oliver at 1-877-757-1141 for a no-cost, no-obligation duct cleaning estimate.